A cold martini and another one. ... and raise a glass to Tony Snow. 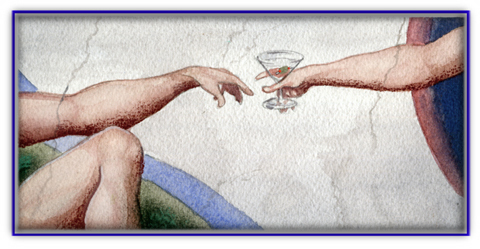 "The Creation ... of Dean Martin." This page contains a single entry from the blog posted on July 12, 2008 8:29 PM. The next post in this blog is RESTING A SPELL.